Some of our mothers are phenomenal coaches and great supporters from the stands, like Oracene Price (The Williams mama) for example. My mom is my biggest cheerleader and knew my drive for the win from the start. 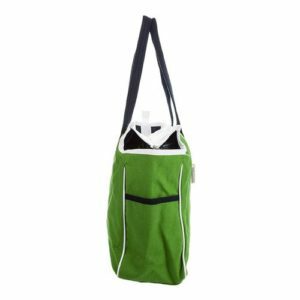 For Mother’s Day Tennis Express gathered a lovely four page selection of “Gifts for Mom,” and these are my top picks that will light up her special day! Even though my mom and I are basically the same person, our color and clothing style interests are completely different. However, she raised me correctly and we can always agree that diamonds are a girls best friends. 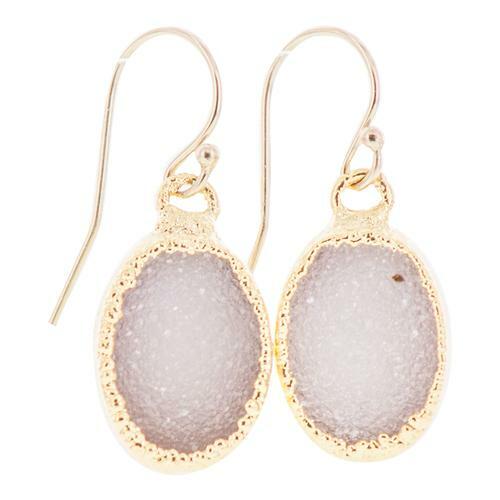 To help mom shine like the inspiration she is this Mother’s Day, I bought her the Kristyn Renee Gold Plated Druzy Earrings. Of course, I got myself a pair too! So, the regular Oval Blush colored ones I’ll wear and mommy dearest will receive the accented ones. I’m lucky that lavender is her favorite color and it’s currently rocking the fashion world this year. If you went all out and can’t possibly top last year’s well thought out gift, then don’t worry. Mom can do all the work herself by choosing anything she wants with a loaded gift card from Tennis Express. Keep the amount small or spoil her when you choose to fill the card with 10 to 300 dollars. That could be her green light to go ahead and buy that new racquet she’s been needing to put her back on the court. Everyone buys their mom flowers for her big day, but they always die. Plus, if she’s at the office all day and then runs straight to the courts afterwards she won’t even get a chance to smell those roses. So to play on the spirit of a floral spa combo package any mom would gladly accept, I bought those same vibes from the Tail Palm Springs Collection. Mom can dream about a loving arrangement camouflaged by thin palm leaves. The print empowers the black inserts and the pretty spring time yellows match any chartreuse flower. The radiant performance material of Tail’s collection flatters real figures with longer lengths and mesh accents. This next gift is a go-to, or rather a must, for me to buy every year – no matter the holiday: chocolates! 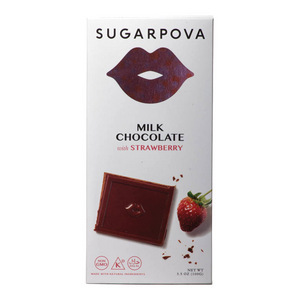 These creamy and sweet Sugarpova Chocolates will be gone before mom knows it. Maria Sharapova made her successful tennis come back at Stuttgart, Germany after a 15-month suspension. 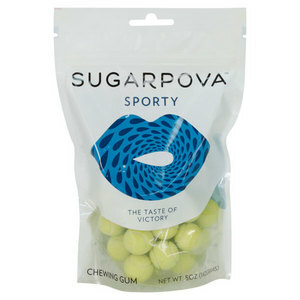 To help you celebrate with mom, Tennis Express has the perfect sweets to spoil the sweetest woman in your life! I was so proud I gathered a solid cart of gifts my mom will appreciate. So I’ll put it all inside the new Ame and Lulu Women’s Cross Racquet Court Tennis Bag. 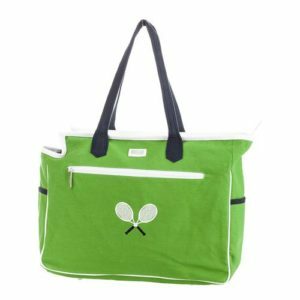 It’s cute and classy with white binding and has one main compartment that fits up to two racquets. There are also interior, internal, front and side pockets so I can surprise her by hiding a smaller gift inside – like the earrings. This embroidered bag is easy to personalize, and when the crisp green brings out the tropical print of the league outfit my mom will fall in love! Whether your mom plays tennis or enables your tennis obsession you can still make the most out of your Mother’s Day by paying her back with gifts to please every aspect of her lifestyle. Leave a comment below with why you’re grateful for your mom to be featured in a future blog!